Measures 5-1/2" x 8-1/2" with 80 pages. Very informative. 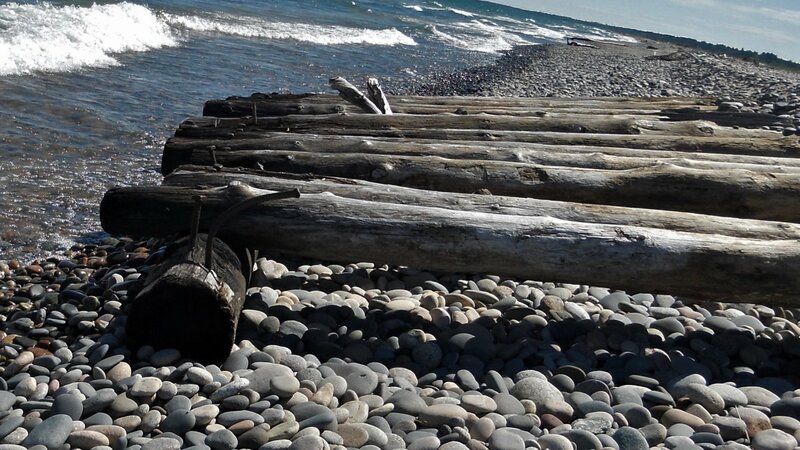 Covers many rocks found around the Lake Michigan areas. 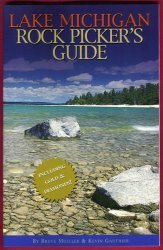 You will find info on the Petoskey Stone, Lake Superior Agates, Green Stone, Pudding Stones and many others. There are many black and white photos and 17 pages of colored photos of stones. Very nicely presented.